This harmful plant has been found in Hector along roadways. It is similar to other plant species like Cow Parsnip, Angelica, Queen Anne's Lace and Wild Parsnip. If you come in contact with Giant Hogweed the sap combined with sunlight and perspiration can burn you. 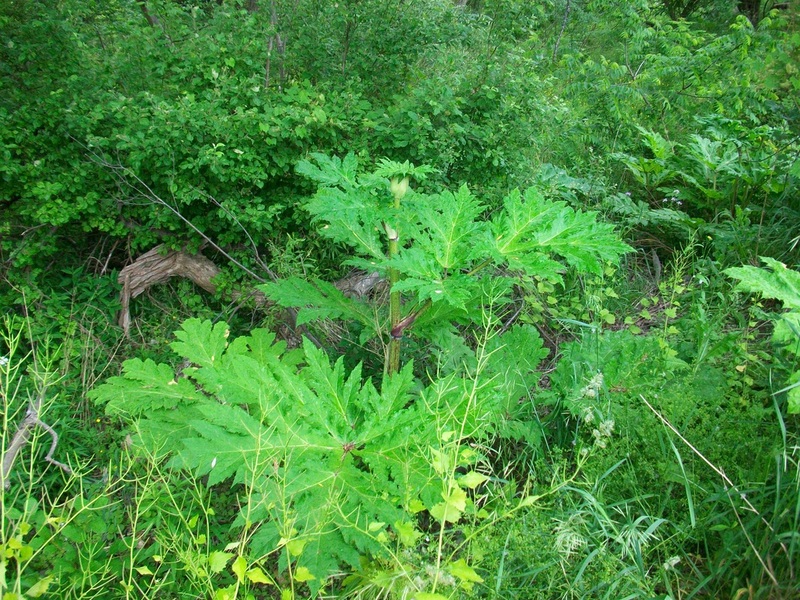 If you think you may have this plant near you please report it to the NYSDEC Giant Hogweed Hotline at 1-845-256-3111.